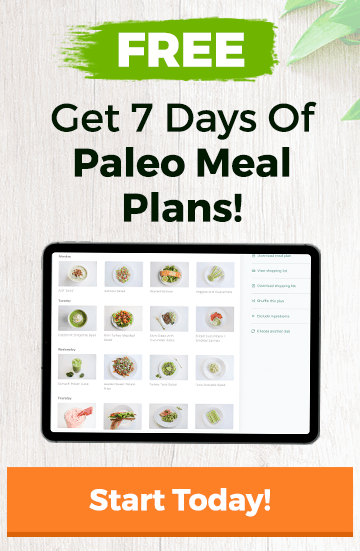 Adding a protein powder to your diet is good, but the options of protein is so overwhelming that it can be quite complex to choose which one is the right choice for your diet. Whey protein is a commonly used protein powder supplement. But what exactly is whey? Whey protein is derived from the liquid parts of cow’s milk. Whey is produced by skimming off the solid parts in milk while retaining the protein rich liquid, which is the whey. Whey protein is a relatively inexpensive and complete form of protein that can be added to smoothies and recipes to increase your protein intake. There are three types of whey protein that you should be familiar noticing: Whey Concentrate, Whey Isolate, Whey Hydrosylate. Whey isolate has the greatest protein content of the three while whey concentrate appears to have the most lactose of the three forms of whey protein. Whey hydrosylate has gone through an additional enzymatic process to help partially break down or digest the proteins before you even consume it. All three forms of whey protein confer health benefits, but whey concentrate is likely the best option for your paleo or primal diet because it is the form most commonly found whey that is from grass-fed cows without additional chemicals or additives. But what are the health benefits? It helps build muscle. Whey protein has been found to promote increased muscle mass and strength when used to supplement a strength and conditioning program by supplementing the diet with essential amino acids. In particular whey is high in Branched Chain Amino Acids (BCAAs) for increasing muscle mass. It is also thought that whey protein may influence the hormonal balances needed for muscle gain. Satiety and weight loss. 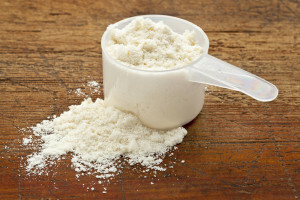 Whey protein has been shown help you stay fuller longer after ingesting a whey protein supplement. By promoting satiety after you eat it, it can contribute to you lose weight by staying full until your next meal. Weight loss may also be boosted by the muscle building effects of whey that may help increase metabolism. It may possibly help Type 2 Diabetes. They benefits of whey protein have shown links to a healthy diabetic diet in studies. High protein and lower glycemic foods such as whey protein included as part of a diabetic diet have been linked with improved blood sugar and insulin sensitivity in Type 2 diabetics. More studies are need to confirm the association, however. What Type Of Whey is Best? Using grass-fed whey protein is ideal when it comes to . Using Whey would fall into a primal but not paleo category. If you are trying to stay strictly paleo or dairy free, then whey is not for you since it comes from dairy and can often contain lactose. However if you are not sensitive to dairy, whey protein can be a healthy part of your primal diet. Mignone LE1, Wu T1, Horowitz M1, Rayner CK1. Whey protein: The “whey” forward for treatment of type 2 diabetes? World J Diabetes. 2015 Oct 25;6(14):1274-84. Available at http://www.ncbi.nlm.nih.gov/pubmed/26516411 Accessed February 11, 2016. Megan is a physician assistant, autoimmune warrior, yogi, wife, former college volleyball player and health coach at Ultimate Paleo Guide.